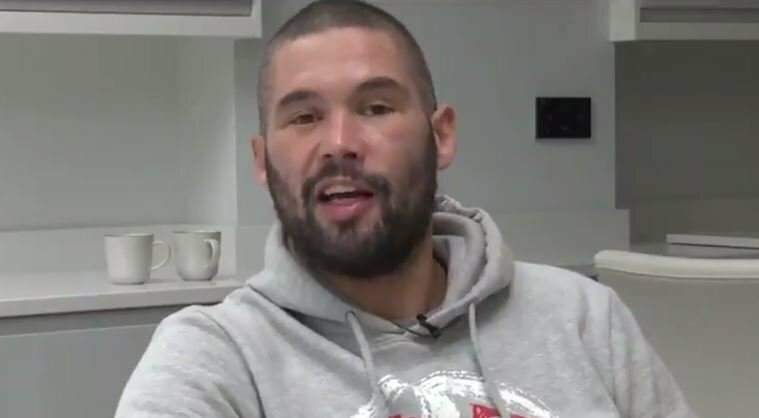 Tony Bellew bows out of the sport of boxing just as he lived it in his professional career — speaking from the heart. In all walks of life every now and then you get to come across people who say it is, for better or worst, but without them, the game of business and life would be a hell of a lot more boring. Tony Bellew ultimately became the champion of the world and achieved a dream that few ever will. A man who came from little made something of himself, stuck with his boxing through near bankruptcy and a lot of heart break, to ultimately prove that if you persevere in life that anything is possible. For that, we wish him nothing but the best in retirement after a superb career and wish him well on whatever he chooses to do from here on out. Well done. Congratulations and enjoy retirement.